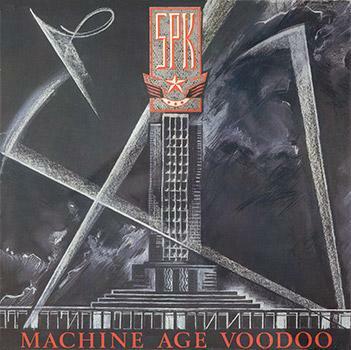 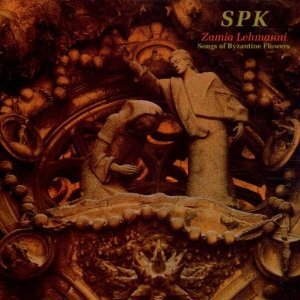 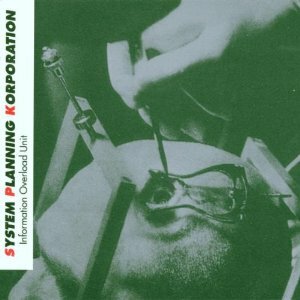 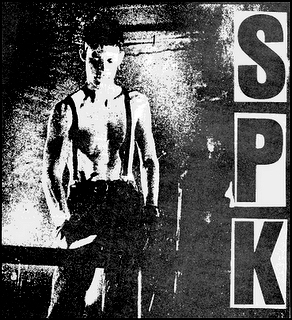 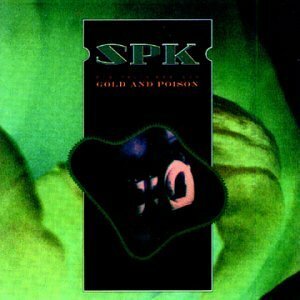 SPK formed in 1978 in Sydney, Australia - one of the earliest, most extreme and most influential industrial, noise, post-punk music art projects. 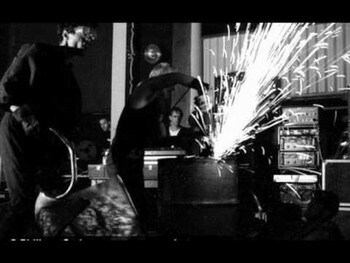 As membership changed (the original main-singer committed suicide) the project changed in style and genre - 1978-1980: industrial-post-punk-noise-rock; 1980-82: industrial-noisescapes; 1983: ebm-industrial-goth-new-wave; 1984: electro-funk-industrial-dance; 1985-88: a mix of electro-dance and dark-ambient-cinematic-musique-concrete. 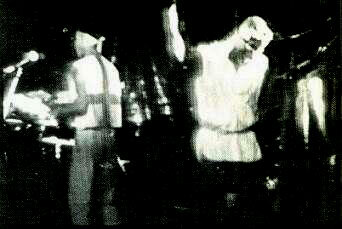 Some of their early visuals are very disturbing particularly on the hour-length video titled Despair. 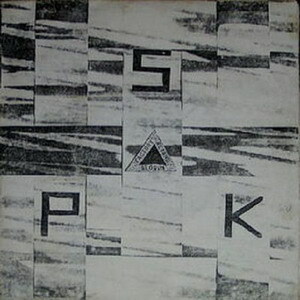 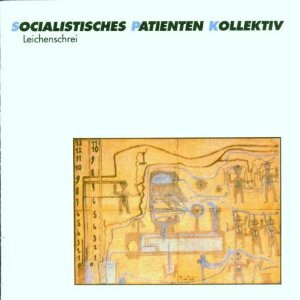 In a 1987 interview Edward Ka-Spel of The Legendary Pink Dots (well known avant-garde rock group) stated that he thought industrial music should have stopped after SPK's Leichenschrei, describing it as a "brilliant album" and "nobody could make a better, more definitive work in industrial music." 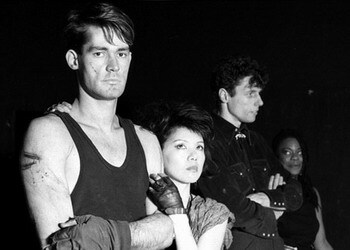 The mainstay, Graeme Revell, originally from New Zealand, went on to become a very successful Hollywood movie soundtrack composer (including The Crow, Spawn, Tomb Raider, Sin City, the Chronicles of Riddick); quietly becoming one of Australia-&-New-Zealand's most successful (widely heard) composers and musicians. 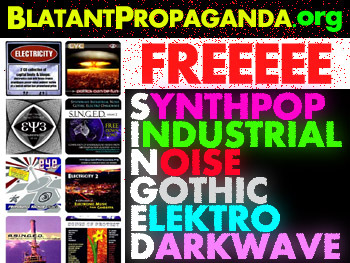 This Youtube playlist features numerous videos &/or songs. 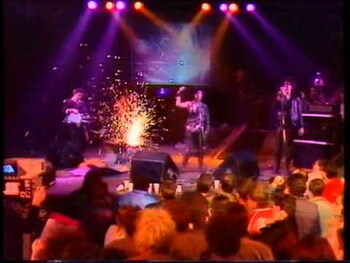 To view & move about the full list click on the word 'playlist' at the top left of the video screen. 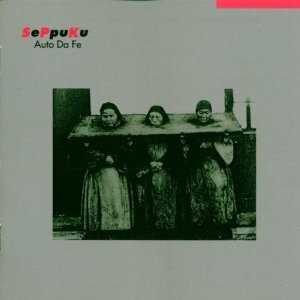 A Playlist of Albums on YT. 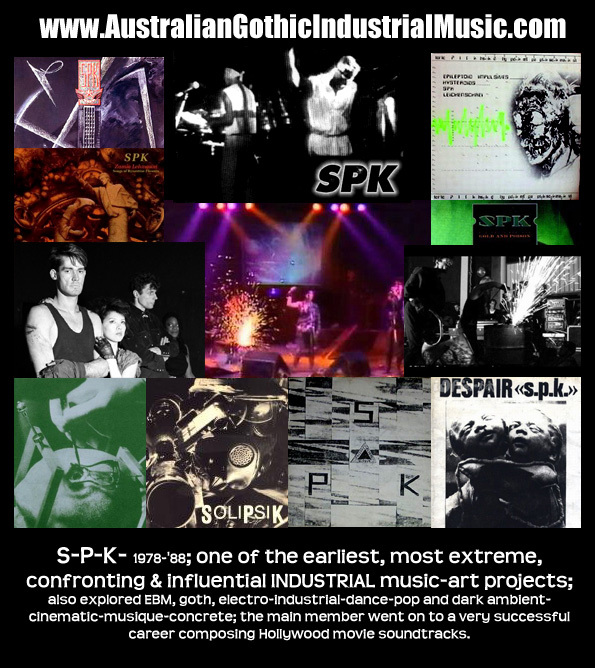 >>> Earlier version of this SPK page (on this site) with the videos placed/linked individually.